Mother’s Day is just around the corner. Are you looking for some technology gifting guides for your mum? 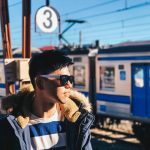 Check out the following TomTom products which might make an ideal gifts for modern day mothers! Is your mom a fitness fiend with energy to spare? 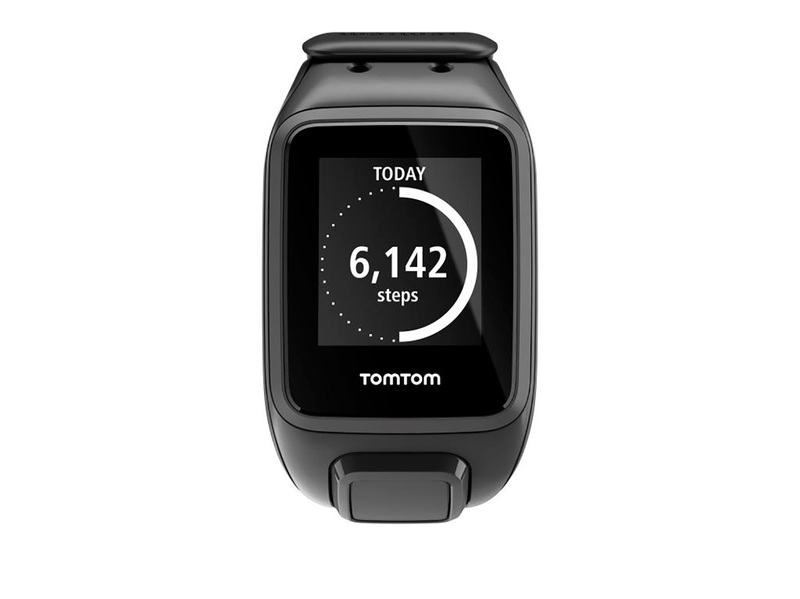 The TomTom Spark Cardio + Music GPS fitness watch is the perfect gift for health-conscious moms. It is the only fitness watch that allows you to play music from your wrist – eliminating the hassle of tangled wires. Help make workouts enjoyable for mom and take her yoga or running routine to the next level with the TomTom Spark Cardio + Music. With this nifty gadget available at S$399, mom can track her heart-rate, steps, workout activities and calories burnt, while listening to her favourite tunes. Does your mom’s idea of a good weekend include a few rounds of golf and cocktails at the club lounge? 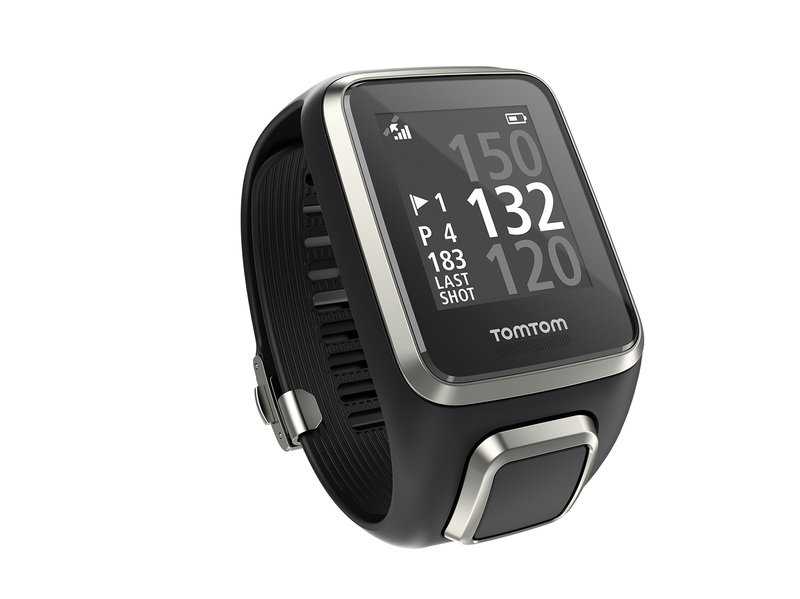 We’ve got her covered this Mother’s Day with the updated TomTom Golfer 2. 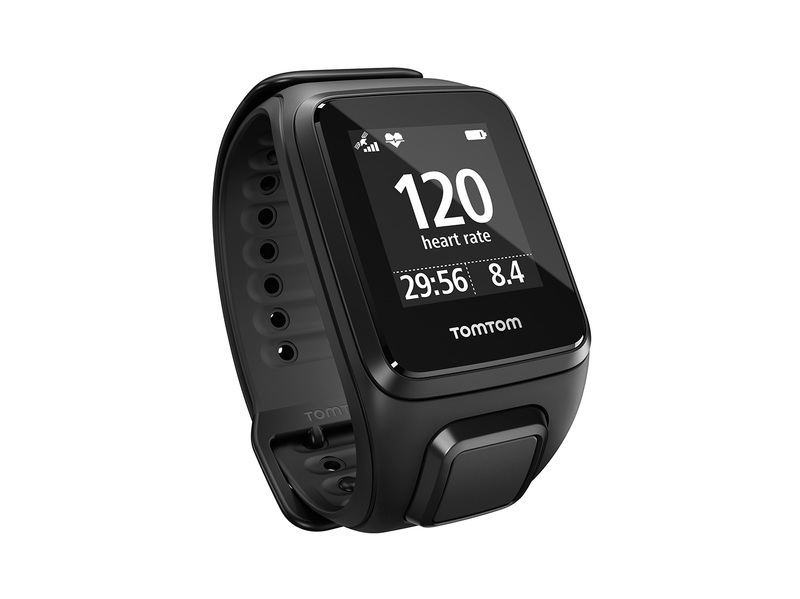 Loaded with the latest course data, the TomTom Golfer 2 allows her to see precise yardages to hazards, lay-ups and greens. 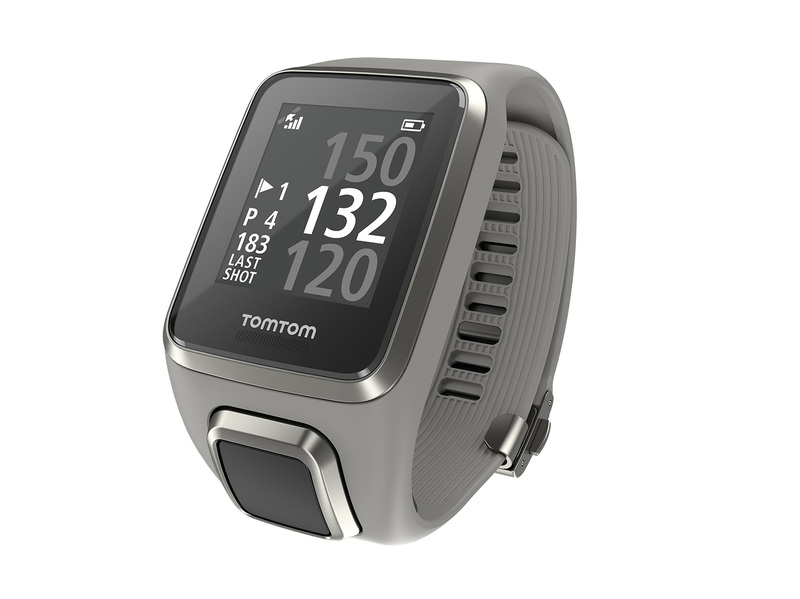 Reinvent the golfing experience for mom with the TomTom Golfer 2 retailing at S$429. Is your mom always up for a new experience and living in the moment? 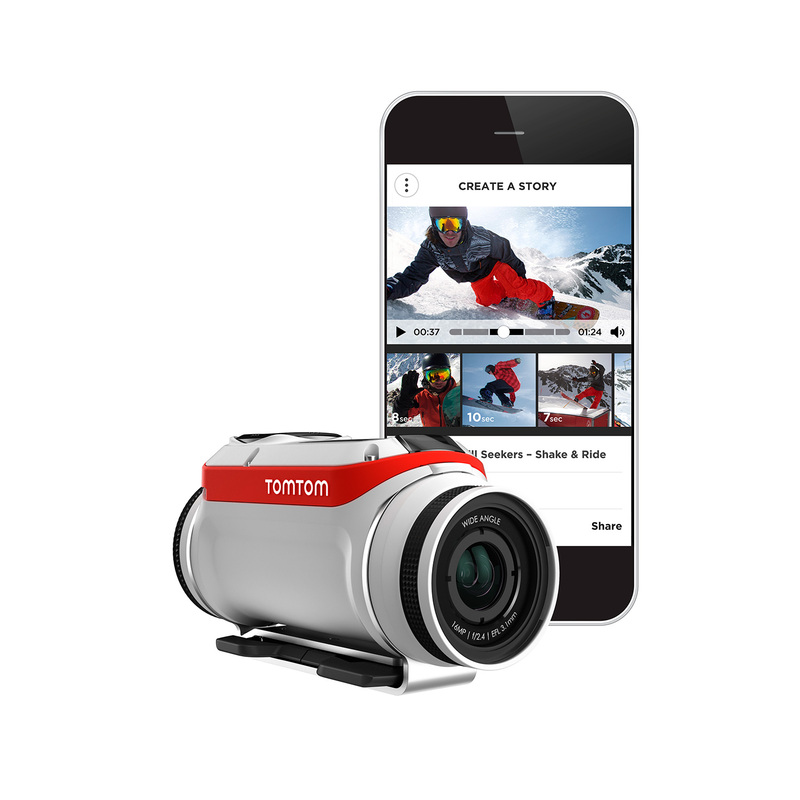 Whether it’s picking up a new sport, an outdoor adventure over the holidays or a quick weekend hike, the TomTom Bandit Action Camera helps mom capture breath-taking moments with great convenience. The waterproof action camera allows for cable-free charging and three-hour non-stop filming. Mom can also edit and share video footage on-the-go with the Bandit App (available on iOS & Android). 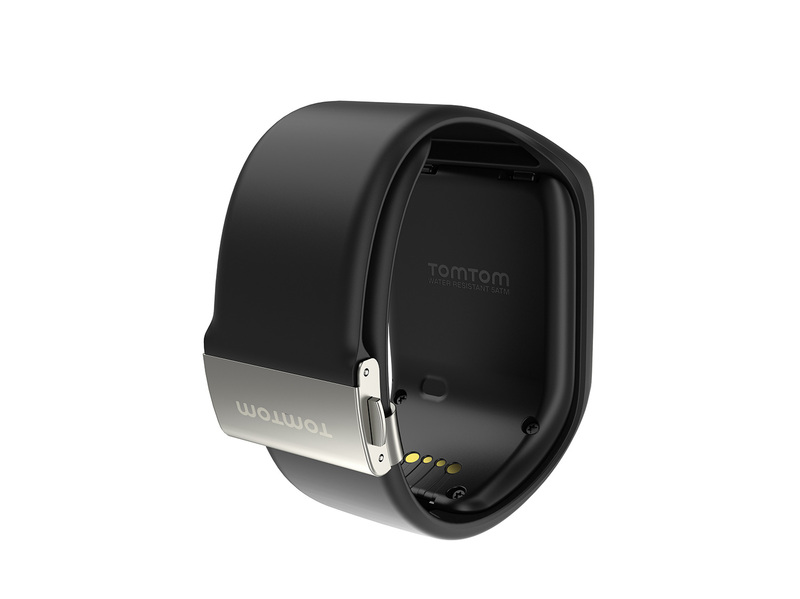 Make every moment with her count with the TomTom Bandit priced at $599. 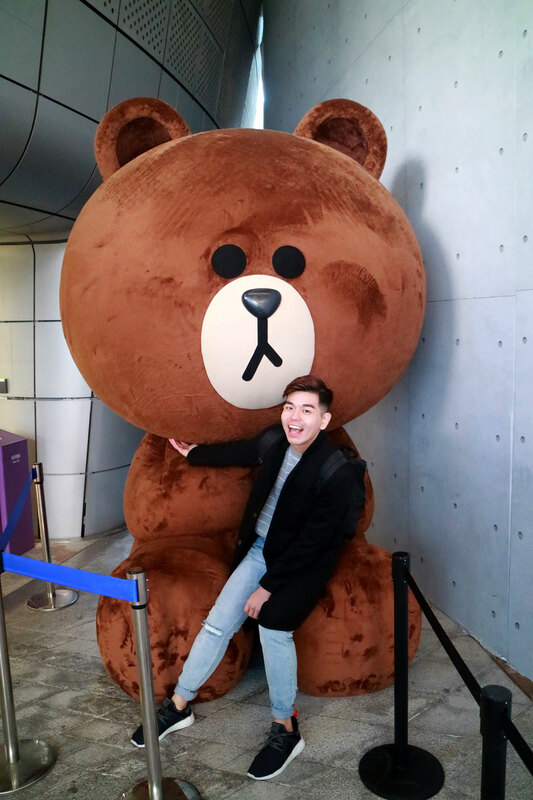 Ricky Kim comes to Singapore with his kids Tae Oh and Tae Rin from Oh! My Baby!